Greece's main opposition party will not table a censure motion against the government over its disagreement on the Prespes accord, according to Kathimerini's sources on Wednesday. A no-confidence motion would delay the ongoing parliamentary debate on the ratification of the name deal signed between Athens and Skopje to resolve a decades-old dispute on the name of the Former Yugoslav Republic of Macedonia (FYROM). 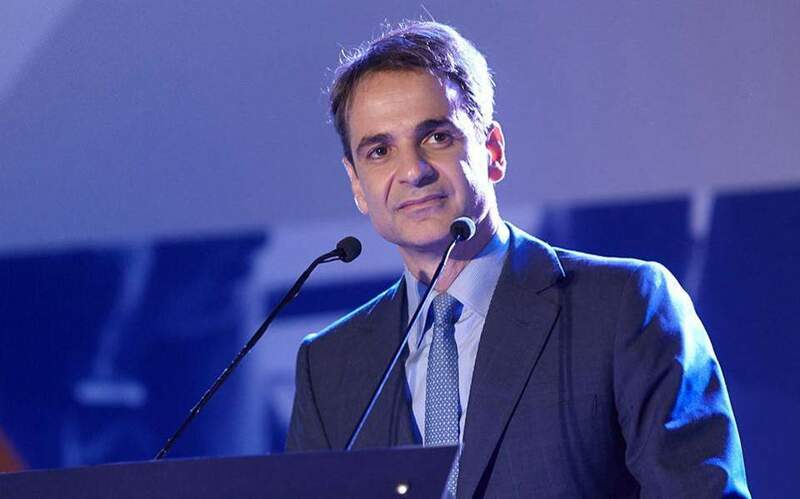 According to the sources, New Democracy leader Kyriakos Mitsotakis rejected the proposal made by his associates which fuelled media reports that the move was almost certain. Mitsotakis decided that the result of such a motion would be in favor of the government, given that Prime Minister Alexis Tsipras survived a vote of confidence only last week with the support of four lawmakers from the Independent Greeks (ANEL), the sources said. Therefore he estimated such a move would simply offer Tsipras the opportunity to hide the fact that his government is essentially relying on the help of MPs from other parties and that securing 151 votes against him would not be achievable. The vote is expected for Thursday night, after two days of debate. Tsipras is expected to gain approval for the accord, which would pave the way for FYROM to join NATO and the European Union.